Appointments currently available: Day time/evenings/weekends. Sessions from £50.00 for individuals. Sessions from £75.00 for couples. Hello and welcome. 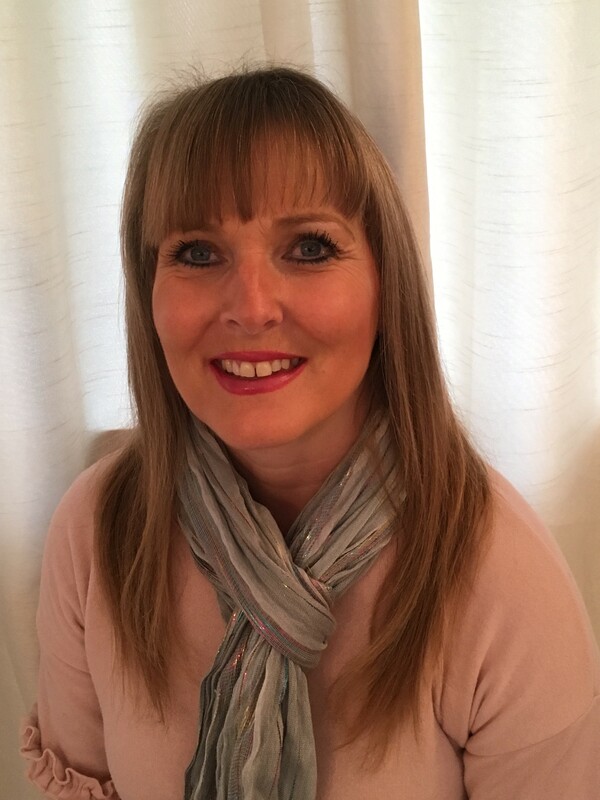 I provide face-to-face counselling from my private practice LCB Counselling which is a small counselling practice in Catshill on the outskirts of central Bromsgrove, Worcestershire. Offering individual or couples counselling sessions to adults in a confidential, comfortable, non-judgemental, safe environment. I am thoroughly trained and qualified to Masters level (Level 7) as an Integrative counsellor; which means I am fully competent to use several proven theories of counselling. Allowing me to uniquely tailor how I work based on your individual needs. I can help you to gain a greater understanding of yourself. Helping you to have insight and understanding about how you became you. How your difficulties arose and how they are presently impacting on you. I will aim to encourage you to explore your difficulties at a pace that suits you. We can look at making a plan of action to either help you to reconcile your issues, or to help you to find ways of coping in the present and in the future. Assessment sessions fees are payable at the point of booking to secure the appointment for you and pay for the session.